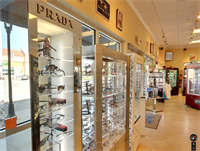 Welcome to Sun Rays Sunglass & Optical Boutique! 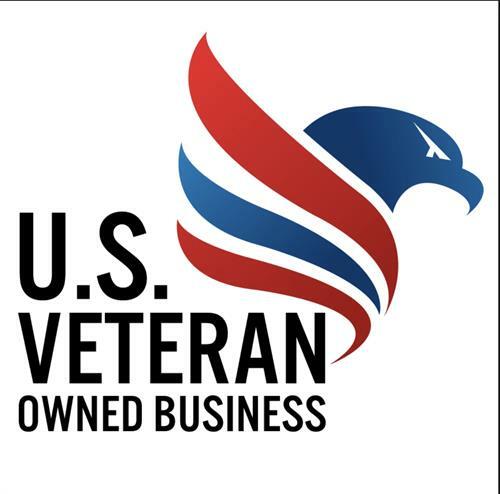 We carry a huge variety of the most desired brands in sunglasses. At Sun Rays we feature the hottest styles which are guaranteed to suit any needs with over 5000 in a variety of sunglasses and optical frames. We have a ABOC/NCLC-Certified Optician on staff with over 25 years experience and from a 3rd generation situation was raised in a lab designing and making lens since he was 14. 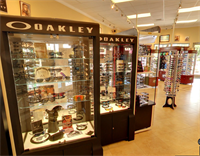 We are a full service optical center including repairs and optical adjustments. We fill RX prescription in your frames or 98% of frames available on site. SunRays Costa Dock Store Now Open Next Door!! Only Costa over 1000 in stock! 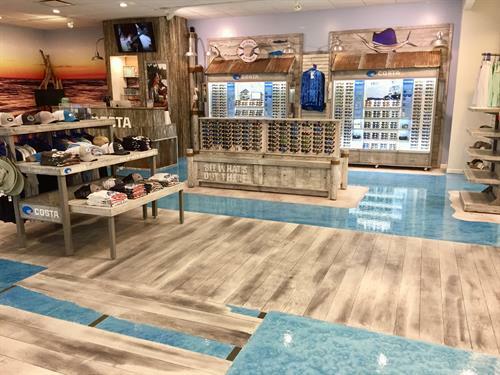 Located beside Target in the Pelican Place Shopping Center on Hwy 59 in Gulf Shores 4 miles north bound from the beach.